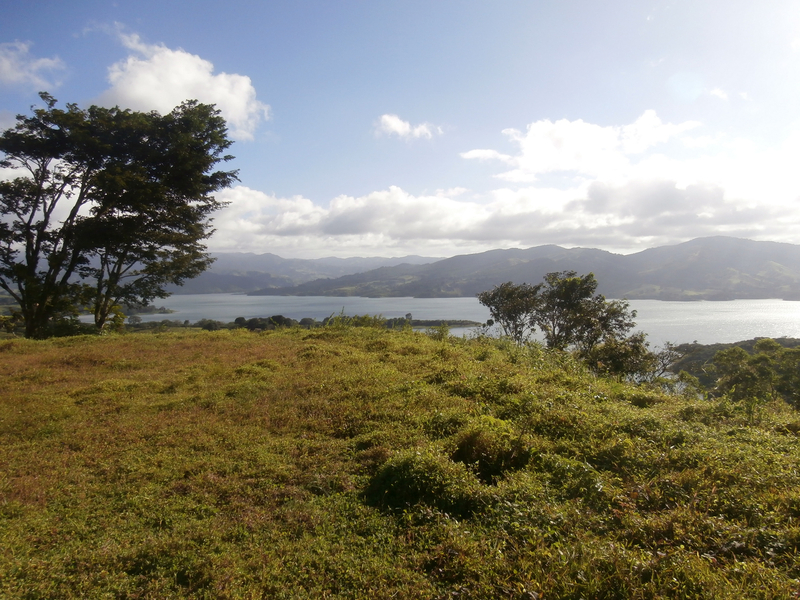 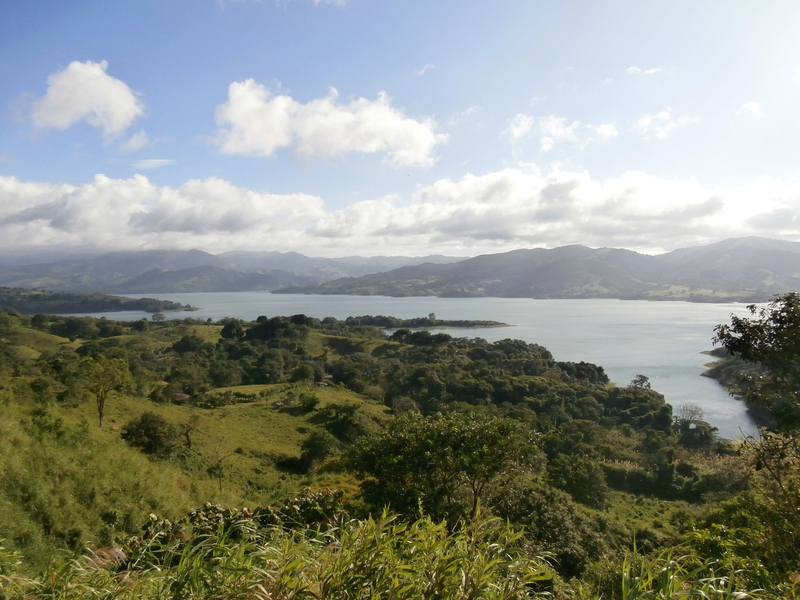 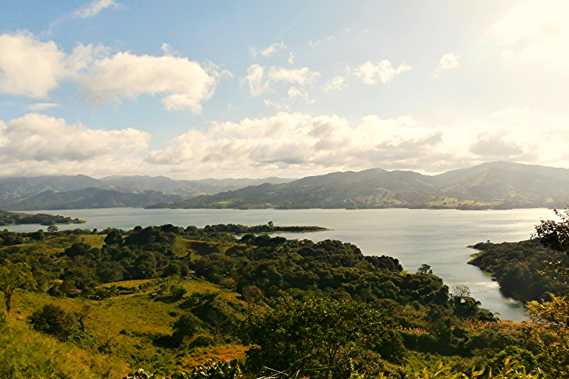 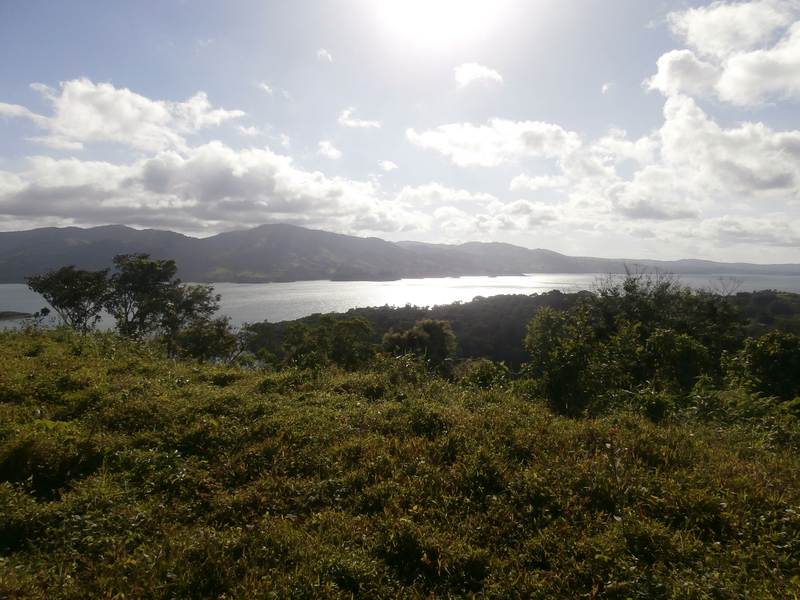 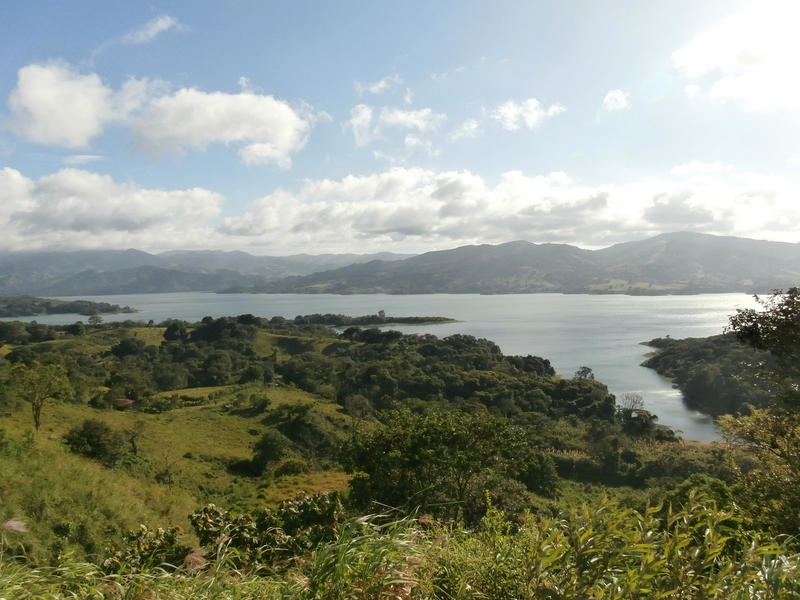 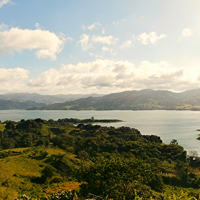 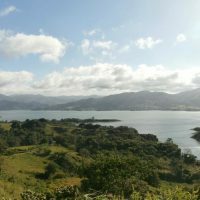 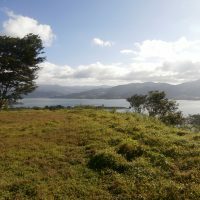 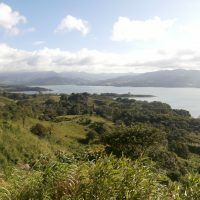 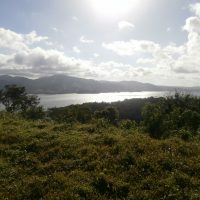 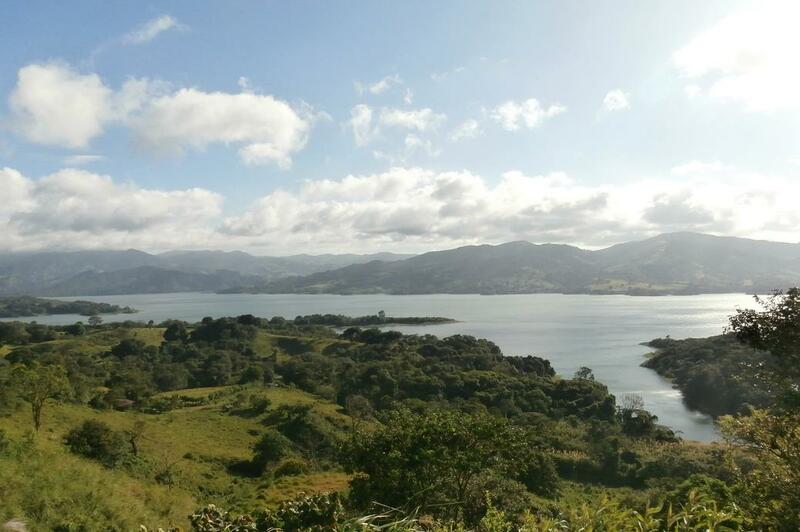 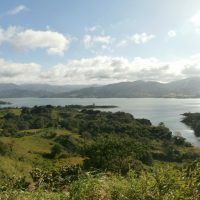 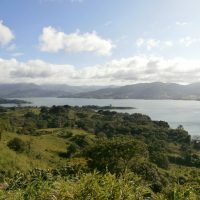 158 acres (630,000 m2) land featuring the most amazing Lake Arenal and Monteverde mountains view. 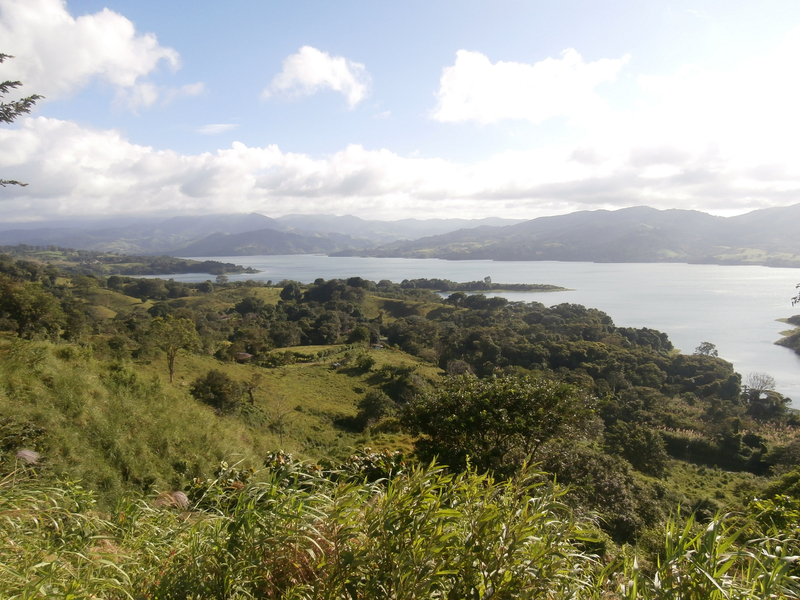 About 10 minutes from Arenal town and right above the main lake highway. 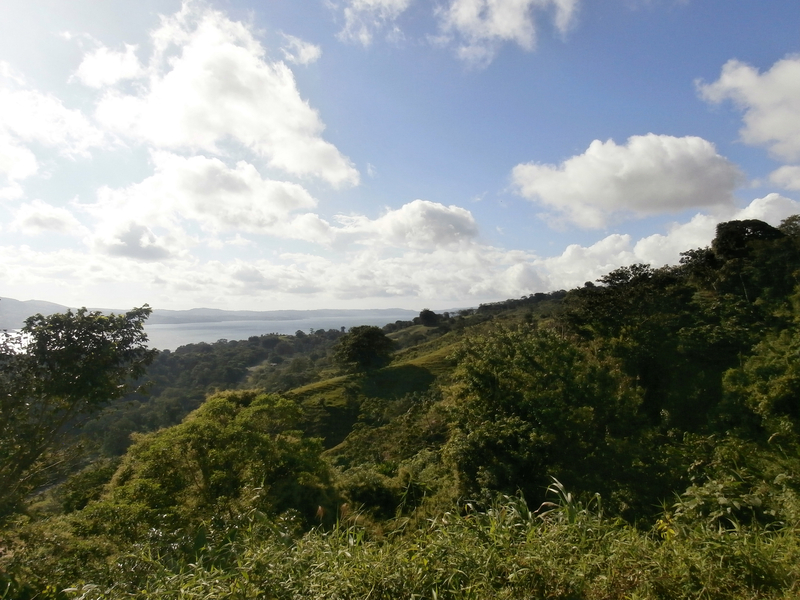 Land was cleared and is currently used as a cow pasture. 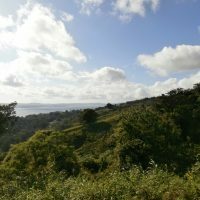 Strong development potential.